Chiang Mai is the largest and most culturally significant city in northern Thailand. Thailand's Royal Barge Procession is a ceremony of both religious and royal significance which has been taking place for nearly 700 years. The exquisitely crafted Royal Barges are a blend of craftsmanship and traditional Thai art. 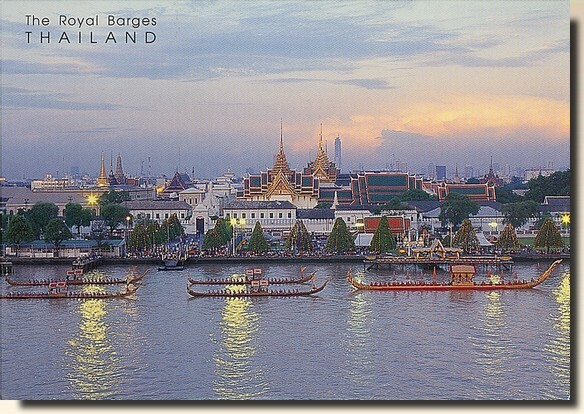 The Royal Barge Procession takes place rarely, typically coinciding with only the most significant cultural and religious events. During the reign of King Bhumibol Adulyadej, spanning over 60 years, the Procession has only occurred 16 times.